 The Opportunity Mapping Project is one of SWFHC's ongoing projects that uses GIS mapping to understand and visualize “opportunity” as it relates to segregated housing patterns within metropolitan areas. SWFHC was honored to work with the University of Arizona Planning Department and Deirdre Pfeiffer from Arizona State University's School of Geographical Sciences & Urban Planning in the development of these reports. We define opportunity as having access to the following: quality schools, decent-paying jobs, access to healthcare, adequate housing, and a variety of transit options. The project illustrates where opportunity-rich and opportunity-poor communities exist within Phoenix and Tucson Metropolitan areas.  Moreover, the project aims to start conversations among public policy makers, urban planners and community members about increasing opportunity throughout the city, but especially within lower-opportunity areas. Through collaborations with the University of Arizona's Departments of GIST, Urban Planning, and Public Health, SWFHC is able to bring hard data and statistics to bear on this very important issue--creating more integrated and opportunity-rich communities within Arizona. To check out our interactive map which includes videos from select members of Tucson's Ward 3 community, click here. Map-Where do White populations live? Map-Where to Hispanic populations live?